Why do leaves change colour in Autumn? Click here for an interesting article and video on the reasons leaves change colour in autumn. A quite disturbing article about the spikes in human diseases resulting from cutting down rainforest, including malaria, dengue fever, yellow fever and Zika virus. 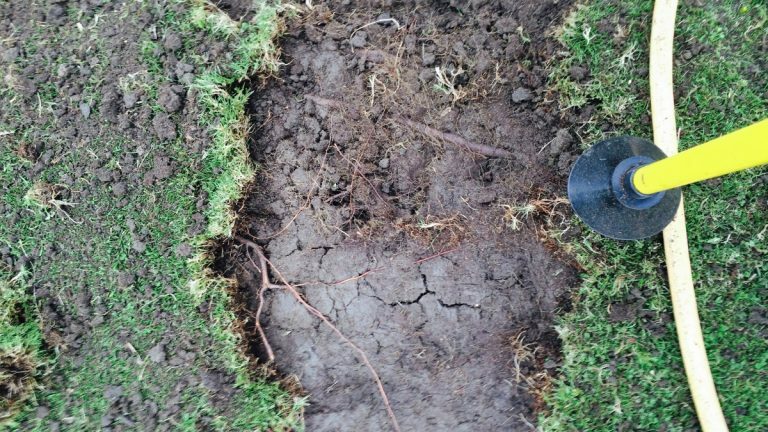 How is tree health affected by soil compaction? Arbor Vitae Arboriculture Ltd are an Edinburgh based company offering a wide range of tree consultancy services.